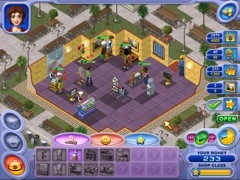 Shopping Blocks allows you to create and manage your dream boutique. Susan has always imagined being a successful shop owner, but she needs your help in. 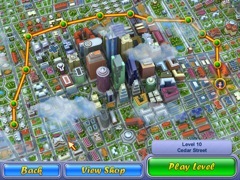 Join Susan as she builds her budding business in a variety of unique locations around the city. Stock your shelves with the latest in fashionable goods. Pick out vivid wallpaper, exotic rugs, and other decorative enhancements to increase your reputation. Improve the mood of your customers with televisions, potted plants, and more. 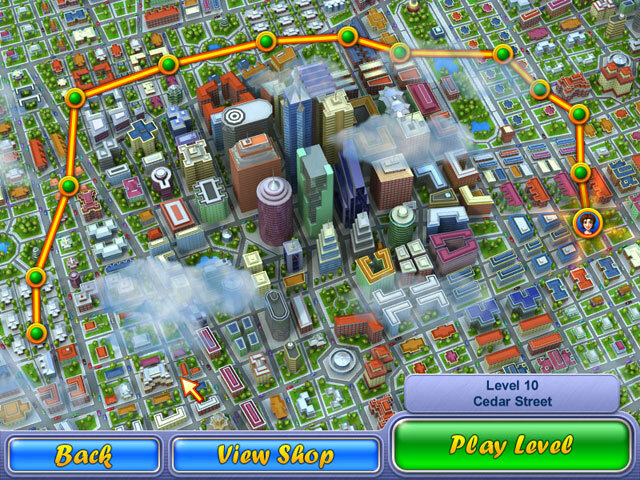 It's all up to you in this remarkable shopping simulation. Open the doors to your very own world of fun with Shopping Blocks today.